The summer transfer window is still a few months away, but Real Madrid have already started preparing their wishlist for the upcoming campaign. 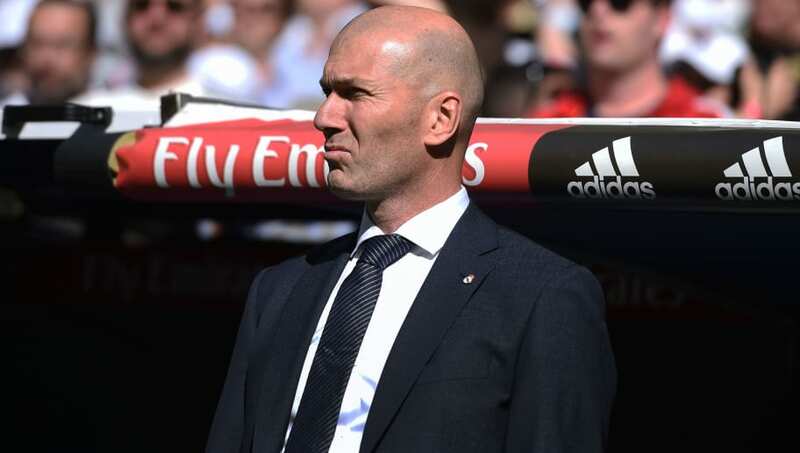 Zinedine Zidane has been re-appointed and is expected to make some major alterations in the summer. Over the last week, multiple reports have linked Manchester United goalkeeper David de Gea with a move to Real Madrid. He came agonisingly close to moving to the Santiago Bernabeu in 2015, but the clubs failed to complete the transaction in time. 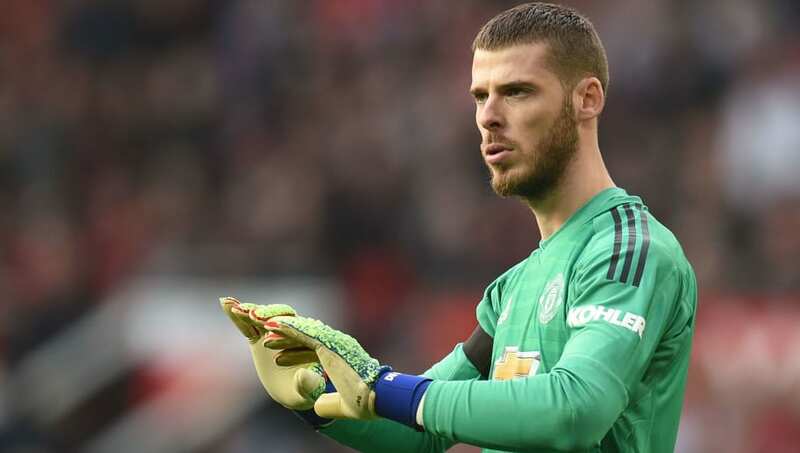 Premier League giants Manchester United triggered a one-year extension on David De Gea's contract in November to keep him at Old Trafford until 2020. However, since triggering the clause, there has been very little progress regarding the Spaniard's contract situation. The 28-year-old, who intends to become the highest paid player at Manchester United, is yet to sign a new deal and seems ready to stall until he gets the deal he desires. Real Madrid could capitalise on the opportunity and tie him down to a big-money, long-term contract. 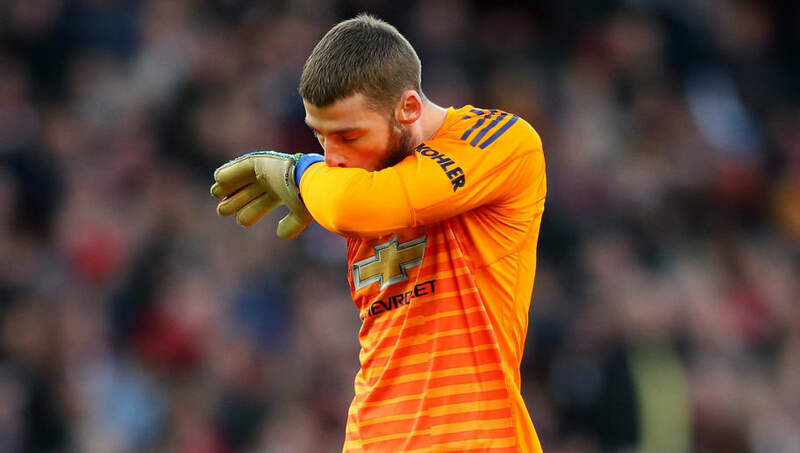 Zinedine Zidane has always been a keen admirer of David de Gea and reportedly tried to sign the Spaniard during his first spell at the Santiago Bernabeu. Financial restraints stopped him at the time, but the Frenchman has his president's complete backing this time around. Zidane wants a player who can organise the defence, isn't afraid to come out and lead and barely has an off day. De Gea, who has been United's standout performer for the last few seasons, fits the bill completely. 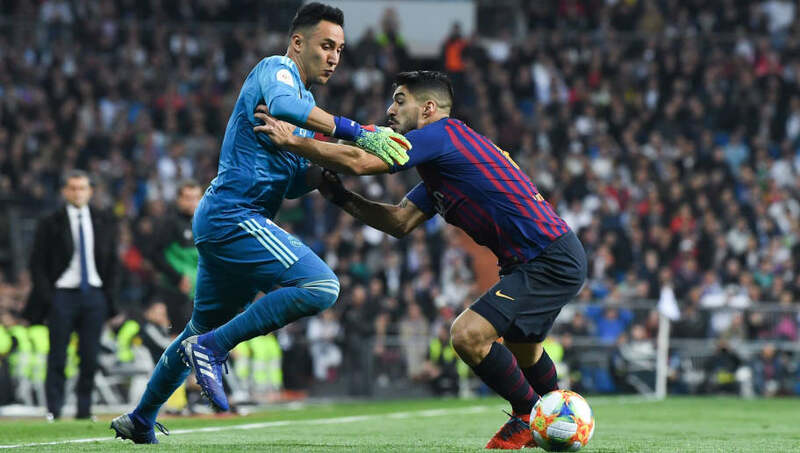 In his re-debut, Zinedine Zidane immediately brought Keylor Navas into the fold. The Costa Rican rewarded his coach's faith with a convincing display, making a couple of decisive saves in Saturday's 2-0 win against Celta Vigo. On his day, Navas still remains one of the best in the business. But sadly, those days often come few and far between. The three-time Champions League winner also doesn't have age on his side. The 32-year-old still has a couple of years of top-flight football left in him, but he probably isn't the right fit to lead a generation of youngsters. 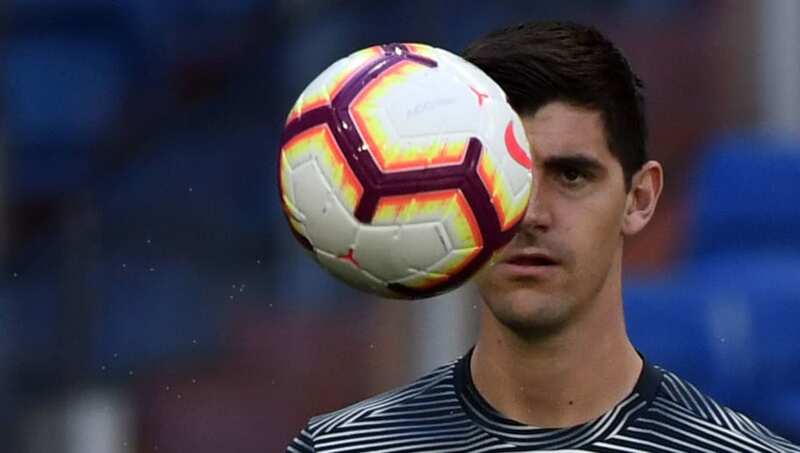 Thibaut Courtois enjoyed a fantastic FIFA World Cup in Russia and deservedly won the Golden Glove. So, when he forced Chelsea to let him move to the Spanish capital, expectations were quite naturally sky high. The Belgian hasn't managed to do much justice to his reputation so far. He still makes a couple of good saves every other day, but he doesn't seem consistent enough to be a regular under Zinedine Zidane. The Frenchman made a clear statement by dropping him against Celta Vigo, and we could very well see a premature exit next summer.